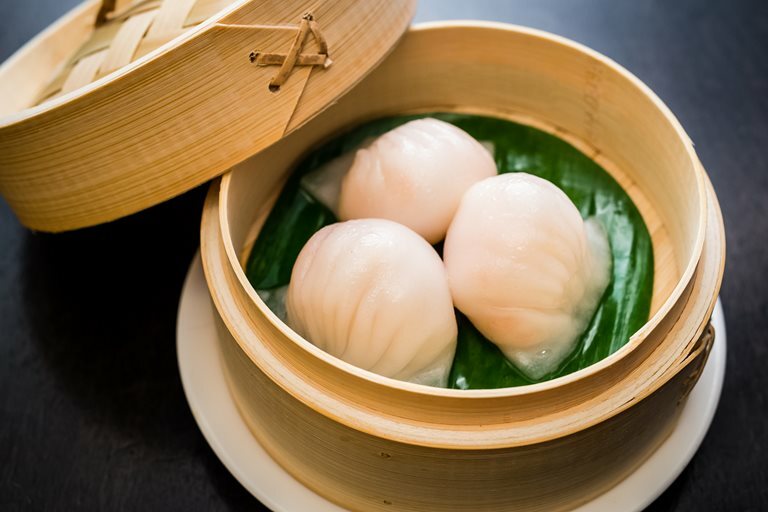 Har gau, also known as har gow, are a type of Chinese dumpling traditionally served as dim sum. Tong Chee Hwee uses prawn in this stunning steamed dumpling recipe, although shrimp are also commonly used. This recipe makes more dough than filling but the dough freezes well and can be used next time a dim sum craving strikes.